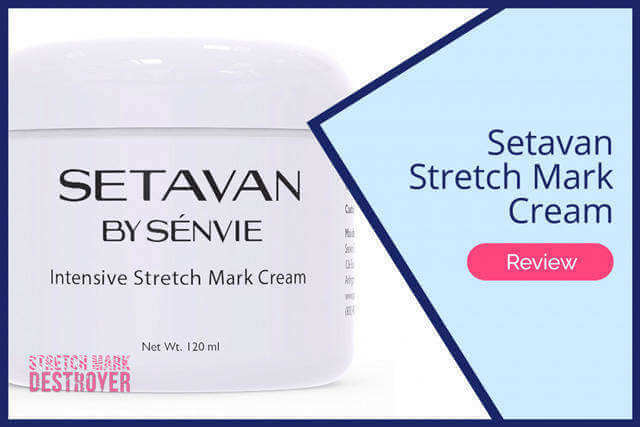 If you are pregnant (or trying), we have the answers to help you avoid stretch marks. 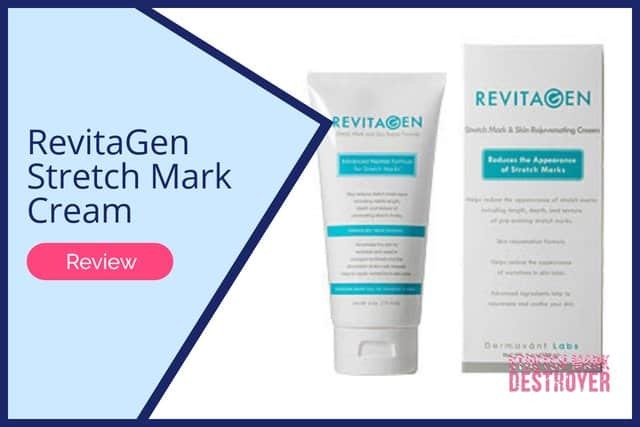 If you want to get rid of stretch marks, we'll help you understand all the options. Our Ultimate Guide to Stretch Marks Prevention & Removal puts all the answers in one place. 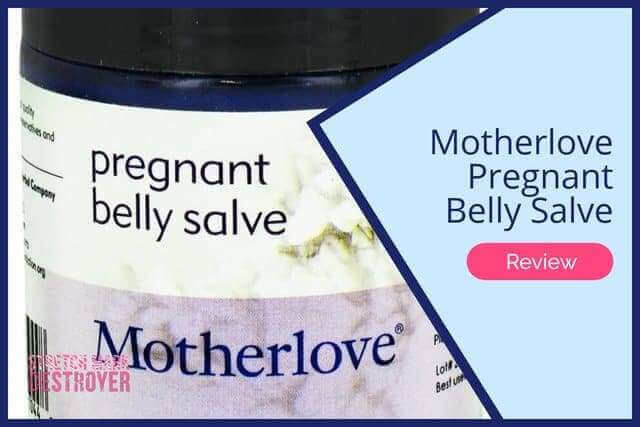 Motherlove Pregnant Belly Salve Review | Mother Knows Best?